After three long months of uncertainty, Tata Sons finally has a new Chairman. 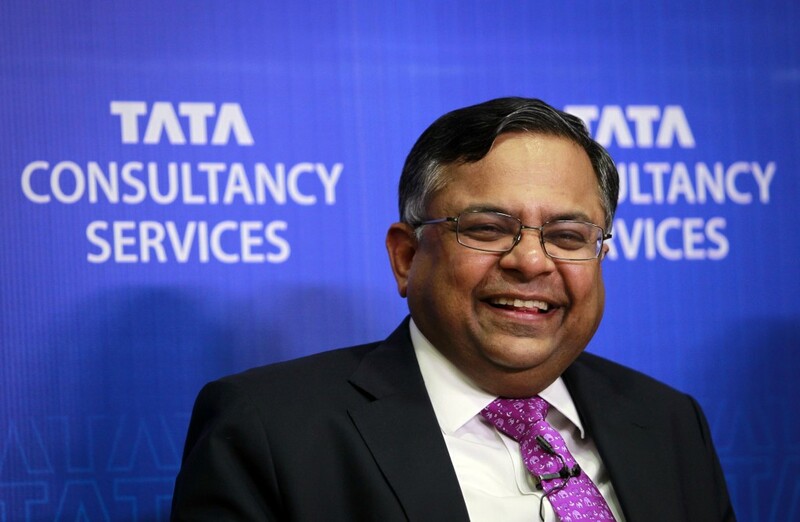 N Chandrasekaran, the current CEO of TCS, is will now be the Chairman of Tata Sons. The decision was taken by a Tata Sons board meeting that concluded at Bombay House today. Chandrasekaran has been a lifetime TCS employee. He’d joined the company in 1987, after completing a Masters in Computer Applications from NIT Trichy, and eventually rose through the ranks to become its CEO in 2009. At TCS, he led to company to consolidated revenues of US $16.5 billion in 2015-16. TCS is also the most valuable company in India by market capitalization. Chandrasekaran was also one of the highest paid tech CEOs in India. Rajesh Gopinathan, TCS’s current CFO, will take over as TCS CEO. The Tata Group had plunged into chaos when Cyrus Mistry was unexpectedly removed as Chairman in October last year, and group patriarch Ratan Tata had stepped in as Interim Chairman. A bitter and uncharacteristically public war had followed – Mistry was unhappy with his removal, and often took to the public to express his displeasure. Through leaks and statements, Mistry accused the Tata Sons group of mismanagement. The Tatas had hit back, calling his allegations unfounded, and said he’s been removed for mismanagement. The public spat was unusual for the Tata group, which prides itself on his ethics and corporate governance. The markets had reacted with unease at the news, and Tata group shares had tanked in the weeks following the announcement. Mistry had then been been shunted out from his position as Chairman of Tata group companies including TCS, Tata Global Beverages and others. Mistry still owns nearly 18% of Tata Sons through the Shapoorji Pallonji group, but was repeatedly sidelined within the group in a series of AGMs. Chandrasekaran’s ascension to the Tata Sons Chairman role is expected to bring stability and some degree of predictability to the group. Chandrasekaran is thought to be a Tata insider, and has worked with both Ratan Tata and Cyrus Mistry, and enjoys cordial working relationships with both. He was also thought to be one the frontrunners for the job immediately after Cyrus Mistry was removed three months ago.